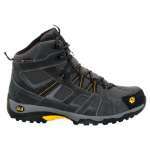 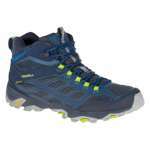 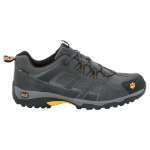 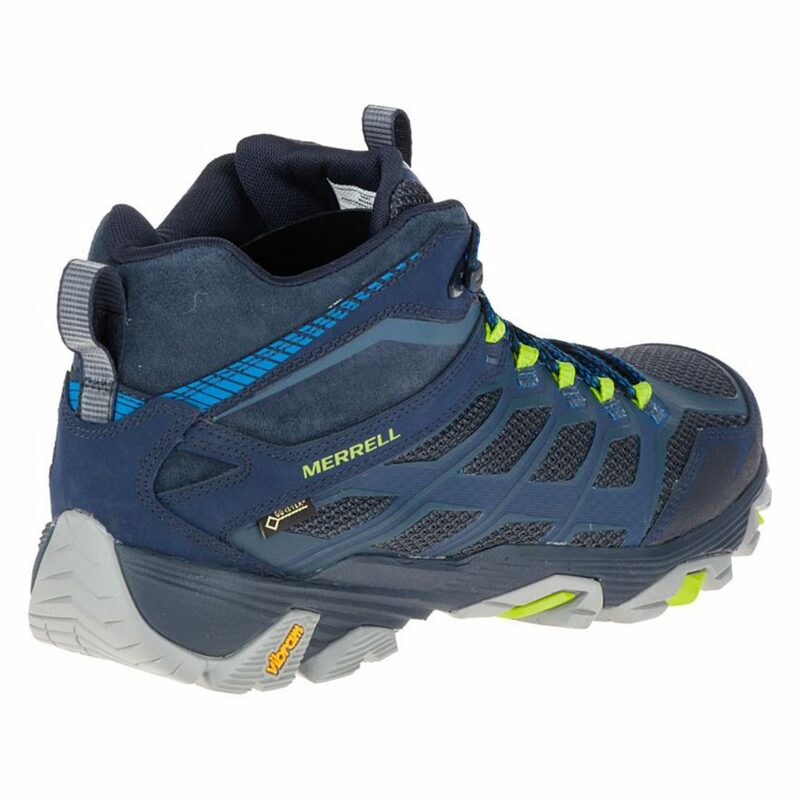 The Merrell Moab FST Gore-Tex® Mid Boots have got the team here at OutdoorGear all excited! They offer all the excellent technical performance that we expect from Merrell, including Gore-Tex® waterproof breathable membrane, contoured footbed, air cushioning for comfort and a really deep grippy Vibram® sole but finished off with a stylish and more athletic design with lightweight soles making them ideal for walking the hills, spending a day out with family and friends or heading to your local! 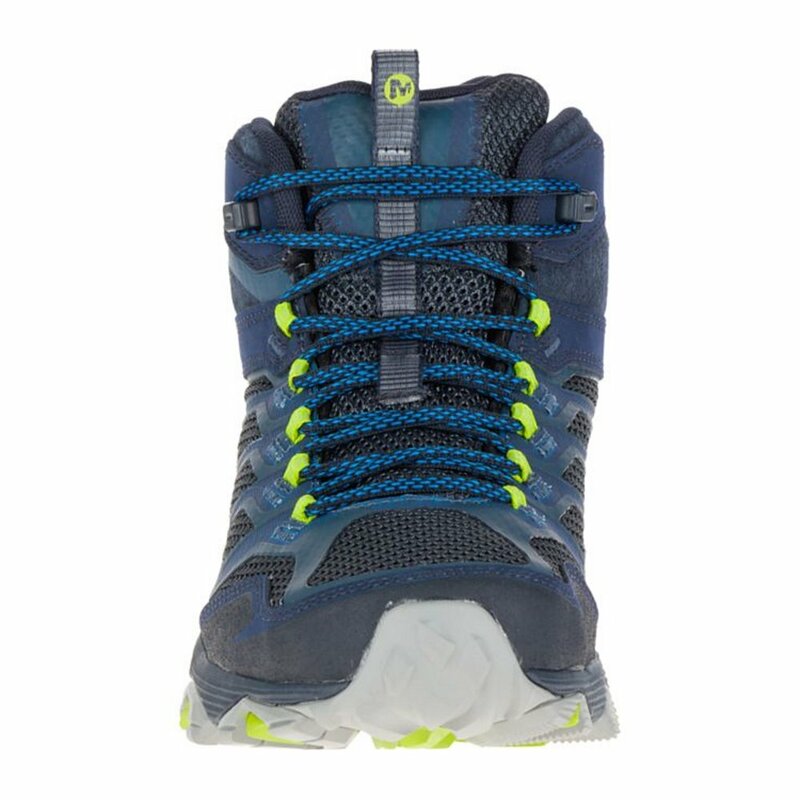 The Merrell Moab range have long been incredibly popular and these new FST shoes offer the same level of excellent out of the box comfort thanks to the contoured footbed and the air cushion in the heel. 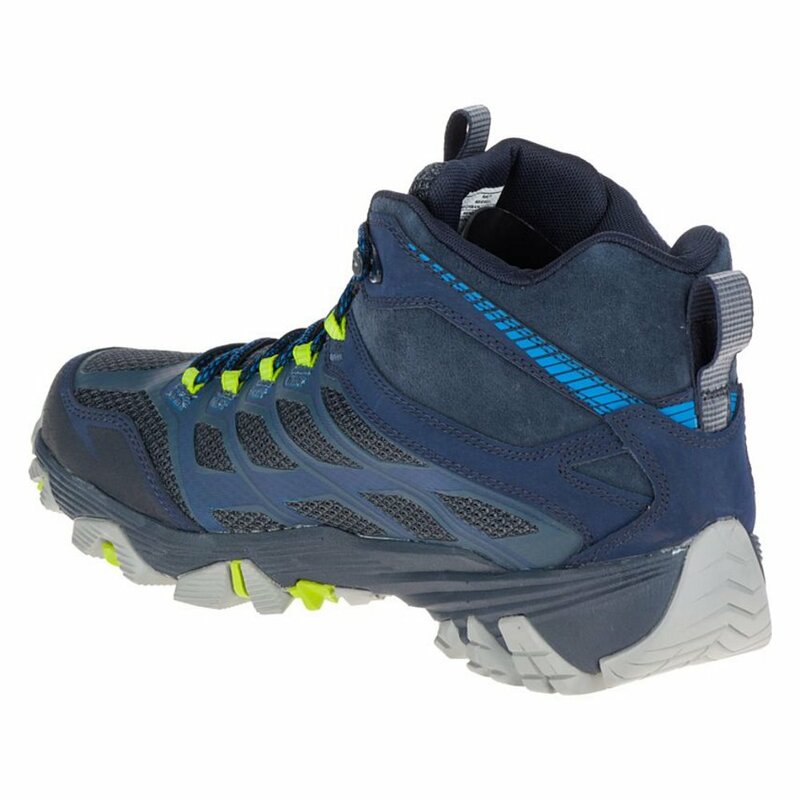 They also feature a Gore-Tex® membrane which is guaranteed to offer you an exceptional level of waterproofness while being incredibly breathable. For added comfort, Merrell have added a breathable mesh lining and an odour control too so you can be comfortable wearing these hiking boots all year round and in any climate. 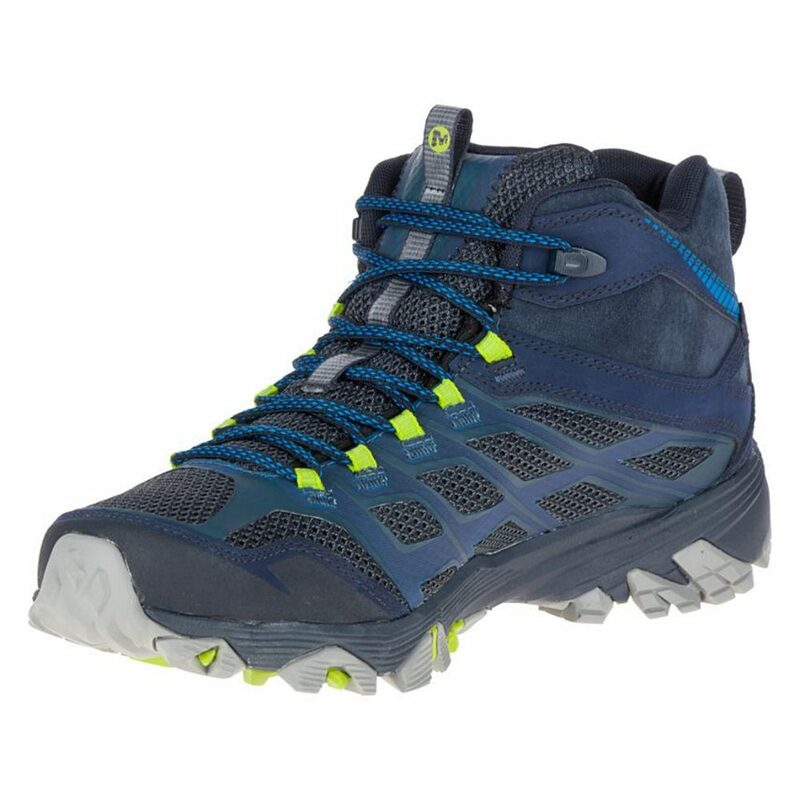 The bit of these boots that we think is the best, is the Vibram® MegaGrip outsole, it is a really substantial and sticky outsole with a 5mm lug to offer you an excellent level of traction on both wet and dry surfaces so you can explore all kinds of terrains and summits! 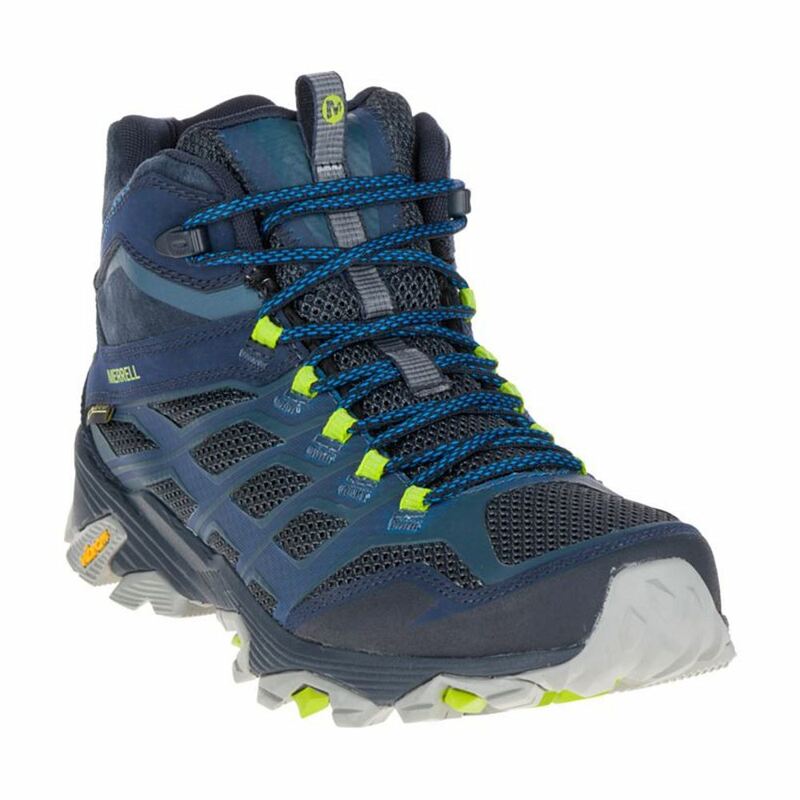 We are really impressed with the styling of these boots; they look more like casual boots that are bang on trend than traditional waking shoes and we are confident that they quickly become your favourite boots for getting out and exploring the great outdoors.